In the world of smart phone it is a pretty decided profit sharing market between the two big electronic giants of the time, Samsung and Apple. The models and smart phone devices and the innovation that these two markets are bringing in the recent times has set them on a roller coaster ride in gaining the highest appreciation and startling profits. But Motorola , who were once a leading electronic giant , but is on the lower side now , is trying for a tough fight on these two electro giants with their latest tree phones along with Verizon. The Motorola and Verizon through a joint venture on this Tuesday announced their latest three smart phones of exclusive droid sections. The three smart phones exclusive under the Droid , The droid ultra, Droid mini and Droid max are expected to be roll in the commercial market for the users in the coming August of this year. The huge craze and expectation that people are having with these devices, made them available for preorder from now on. The company officials also confirmed of some great exciting incentive offers for the preorders. The Verizon is already offering six months of free usage of Google music premium. Though according to music lovers on the mobile and browsers this is not something of a great catchy point of the device. As the Google music traditional is more than enough for music to offer but yes, it will be an added cliff to enjoy. Verizon earlier on Tuesday announced and launched their first series of Droid phones with Motorola to the users of United States in 2013. With it’s very launched they leaded from front. The mobile devices looked from every angle magnanimous, be in the style, the design to speak or the weight, the Motorola-Verizon powered Droid phones made a commendable response. The latest released Verizon Droid supported mobile devices are all coming in the market with computing system of Motorola X8 inbuilt in them. 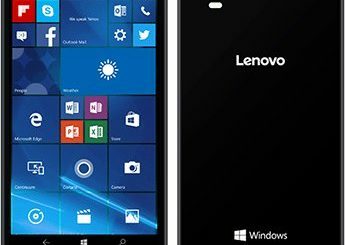 Some of the great experiences that these phones will be hosting all together are the exciting face of apps, the graphics and the natural language which acts one of its USP. Design – First let us discuss with Droid Ultra- This is device which has Kevlar body and design of 3D enabled in it. Among all the three smart phones that were launched in United States on Tuesday, this can be undoubtedly said as the lightest of them all. The next in line of the thinnest range is the Droid Maxx, which is said to be thinner than the last year device by nine percentile. The Droid Maxx has also improved in its battery life tangibility; it has increased from 36 hours to 48 hours. The Droid mini has all the features with a more composed and concrete to software to back it up as its USP. Software: The software enhancement of these devices requires a special mention. It has make some great inputs in this section of the active display, which is a notification pointer that is enabled in these devices for which it is not required to keep all the sections of the device to kept on. In the photo click and share, there is quick capture software which makes clicking of photos at incredible fast rate. There is the Zap share where you can send and share photos with any one with a distance of 300 feet and it can be done through with gesture controls of two fingers. Price: Hold on your breadth to get some exciting rock and roll in the price. The droid mini comes in at an exciting $99, while the Droid Maxx comes in $199 and last but not least the Droid ultra comes in $299. All these prices are subjected to make a mark with a latest agreement and it has been confirmed that the pre orders of the device has already started in and those who would go in for the advance bookings will be poured in with incentive attractions. 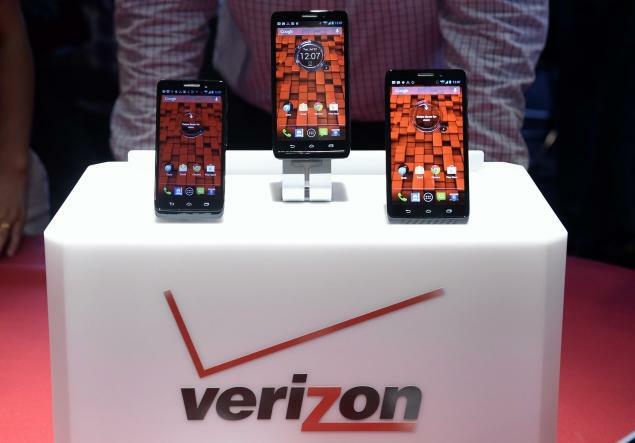 Verizon family will be bringing in coming a host of tree smart phones from Droid. The three droid phones in wireless will be Droid mini, droid ultra and Droid Maxx. Keeping up with the strong reputation that the Droid traditionally boasts of the, the intelligence, strength and endurance will be seen here also on the Verizon phones. The Droid phones comes with an exclusive home screen widget where the notifications of mails, messages, battery life, and weather and missed calls. It also sports a new wireless display on the screen which can be easily connected with HDTV, which can be one of the easiest ways to share photos and browse through web and play exciting games on the move. One of the coolest ways to see the droid phone is simply by saying, “OK GOOGLE NOW”. If you are wondering what is it exactly, then let me details you, if your hands are accumulated with heaps of work, you can simply say, “OK GOOGLE NOW” and direct the phone easily of what action it should perform. Supposing, if one has the common habit of losing the mobile phone in some place and then not finding it in the room, then can say “OK GOOGLE NOW” and “CALL DROID”. Thus, in a magic the phone starts ringing and you can get hold of it. The active display of the phone and the touch less features that are connected with it, is sure to bring in a new toast of experience to the mobile users to be in connection with them. The Droid phones of three types have their own set of unique charismas that can make them a clear boom in the mobile market. Be it the 3D display and 4 .3 inches display resolution of mini or the 5 inch HD display of the Droid Maxx with availability in two sporting colors of black and red. Not far behind is the Droid ultra with its strong battery of 3500mAh. Thus, Motorola-Verizon has made choices simpler and getable with their latest range.